Austin I. Dodson was born and raised in Pittsylvania County, Va. before attending Fork Union Military Academy where he graduated in 1912. He received his M.D. from the Medical College of Virginia (MCV) in 1916 and became an intern at St. Elizabeth’s Hospital in Richmond. After service in the U. S. Navy during World War I, Dodson attended a postgraduate course in urology in Philadelphia. He returned to Richmond and focused his practice on his new specialty while perfecting his surgical technique under Dr. J. Shelton Horsley at St. Elizabeth’s. 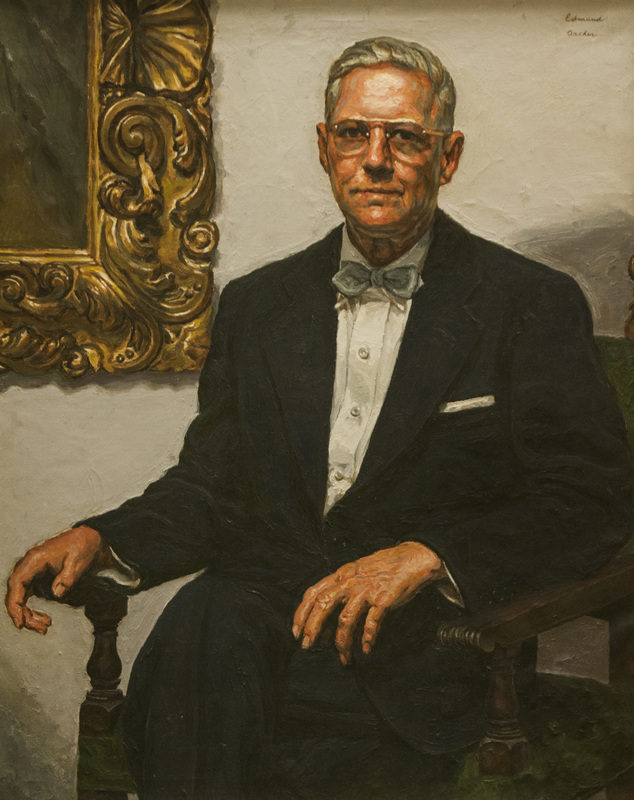 In 1931, MCV appointed Dodson professor of urology. Dodson rose to prominence in his specialty and wrote a popular urological surgery textbook that was published in three editions. The mild-mannered Dodson was brutally beaten to death in Monroe Park on February 22, 1959.